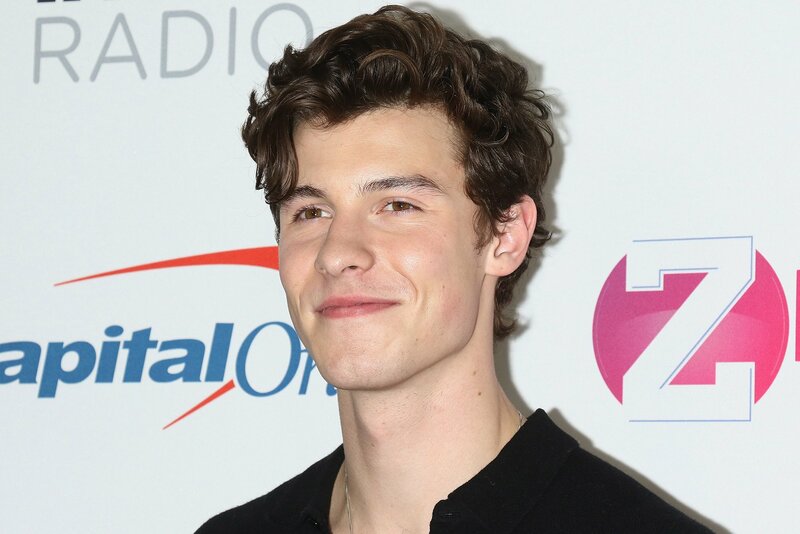 Shawn Mendes is ready to take the Grammy Awards by storm. We’re told that he arrived around 10:45 a.m. with a few friends and spent time in the weight room before ending with an ab routine on the Roman chair. He donned a simple pair of sweats and a dark t-shirt for the occasion. His workout started much later than Mark Wahlberg’s, which begins around 3:40 a.m. Another Equniox location opened early for him at 4 a.m. on one occasion. It seems like Equinox is a fan of Mendes, as well. We’re told his songs are fixtures on the gym’s playlist.